Experience your games like never before. 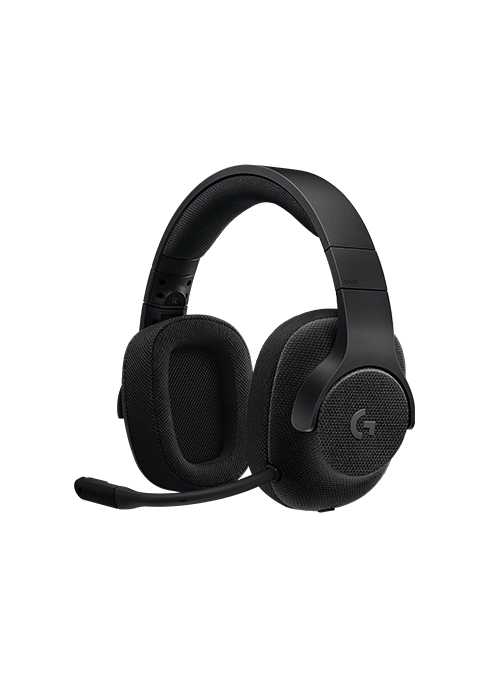 G633 is a full-featured, surround sound headset with advanced audio drivers, noise-cancelling mic, LIGHTSYNC game-driven RGB lighting, and more. 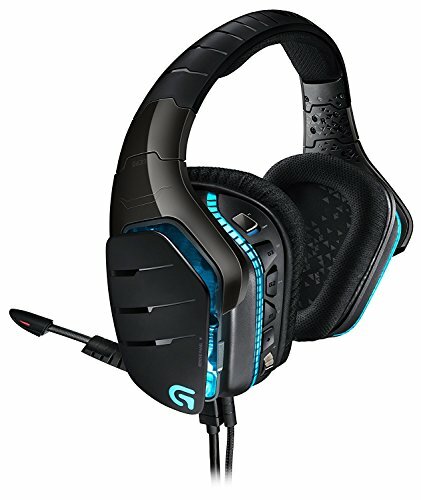 G633 features Logitech G LIGHTSYNC technology—next-gen RGB lighting driven by actions in of over 300 top games. Customize colors + effects across LIGHTSYNC mice, keyboards, headsets and speakers for new gaming intensity. 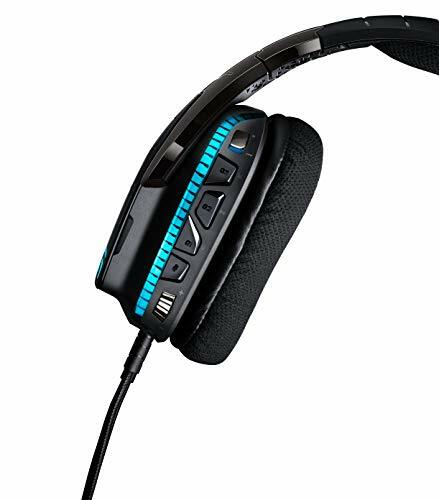 Get expansive cinematic sound with Advanced Pro-G audio drivers and 7.1 Dolby or DTS Headphone: X surround sound. 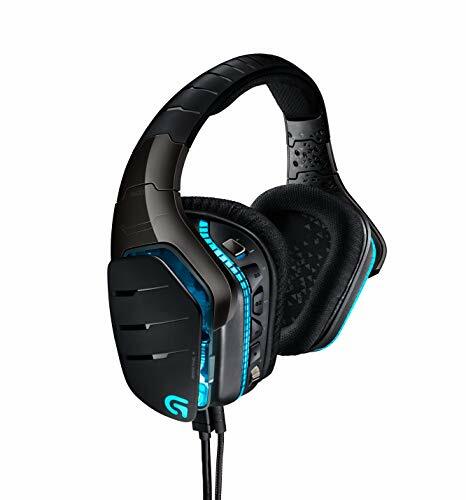 It’s the gaming headphone worthy of serious audio fans. 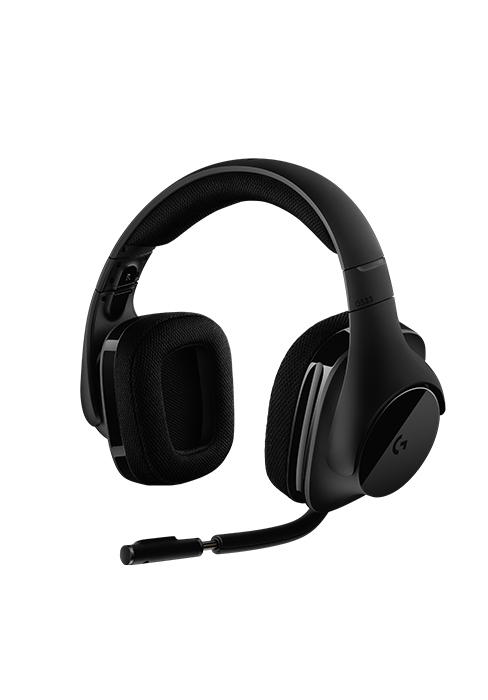 One headset for all your devices lets you take G633 from your gaming right to your console and mobile devices. 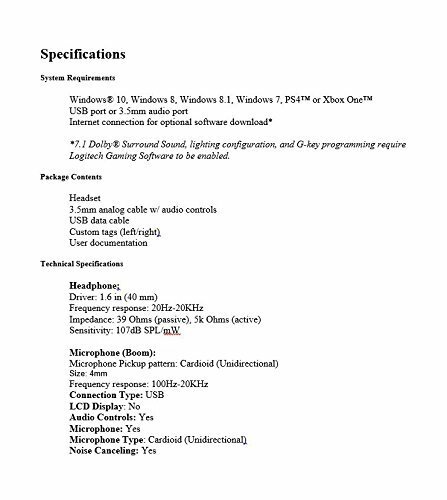 It works with PC, phones, tablets and consoles, including PS4 and Xbox One. Use Logitech Gaming Software to customize lighting from 16.8 millions colors and LIGHTSYNC lighting effects driven by games. Add the included custom tags to enhance your look even further. Use Logitech Gaming Software to customize buttons and enhance your gaming or media experience. Setup instant macro command combinations or use them to control your music without leaving the game. 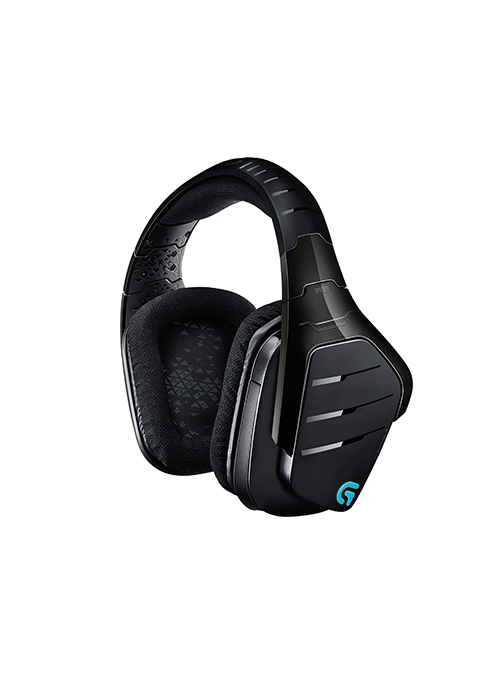 Preset your personal sound profiles in Logitech Gaming Software. Easily adjust the audio equalizer to listen to music, games and movies just the way you like it. Take your game to a new level with a winning combination of high-performance key switches, customizable key lighting, and LIGHTSYNC game-driven lighting. 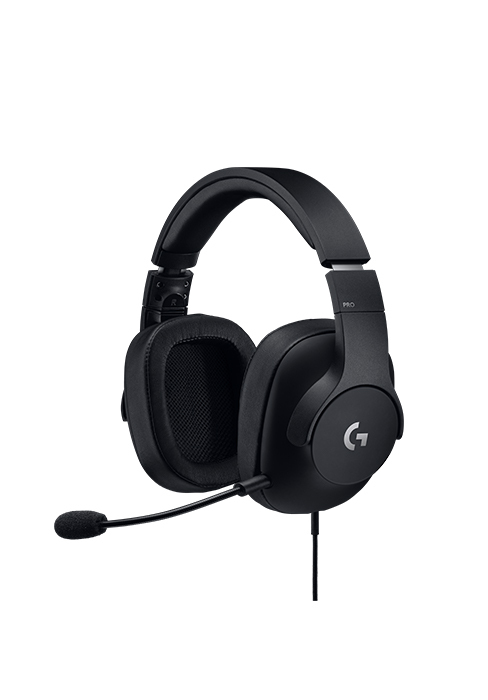 Play without wires or limits thanks to a revolution in wireless gaming performance, precision and game-driven lighting. Play like the pros with a wireless mouse trusted by eSports professionals and enhanced with LIGHTSYNC technology. 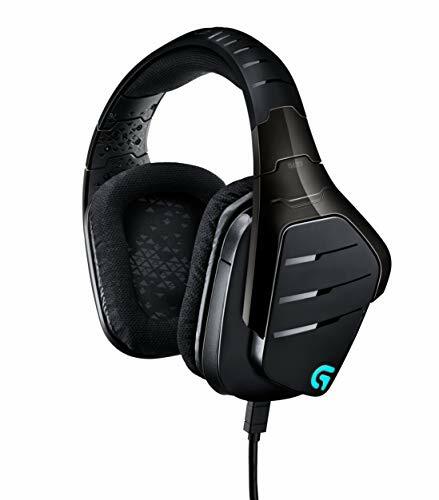 Combine G633 Gaming Headset with a Logitech G LIGHTSYNC mouse and keyboard for a complete gaming setup, delivering the most advanced features with next-gen game-driven lighting.